Chocolate is one of those food items which people of all age groups love eating. It is also known as a great snack to lift up your mood as it helps in triggering your hormones and make you feel good. But, do you guys know that you can also use your favorite snack for improving the state of your skin? Yes, you heard that right. You can also use chocolate to make your skin soft, beautiful, and glowing. Chocolates are packed with various vital nutrients that can help in keeping your skin hydrated and also prevents free radicals. Thus, helps in reducing the signs of aging and soothes irritated skin. 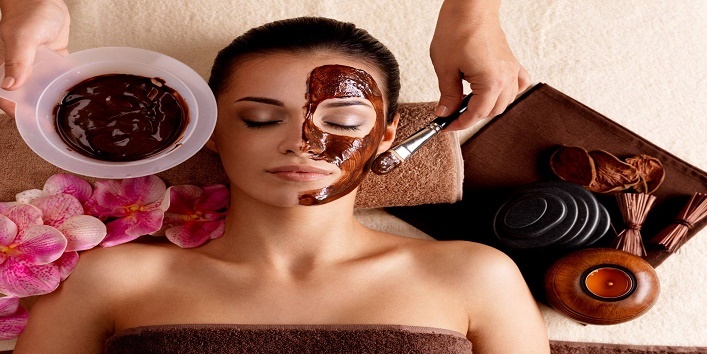 So, today in this article, we are going to share a simple chocolate peel off mask for glowing skin. • First, take a bowl and mix 2 tablespoons of brown sugar with a 1/4th cup of honey and 1/3rd cup of cocoa powder. • Now, apply this mixture to your face and neck area evenly. • Then, allow it to sit till the mixture gets dry. • After that, peel off the mask. • Now, massage your face gently while washing your face with water. For the best results, use this peel off mask once in a week to get glowing skin naturally. And now, let’s know why this peel off mask is best for you. For preparing this mask, we have used three main ingredients which are cocoa powder, honey, and brown sugar. And each of these ingredients provides your skin with various benefits. So, here we are going to share some benefits that these ingredients provide to your skin to make it glowing and supple. 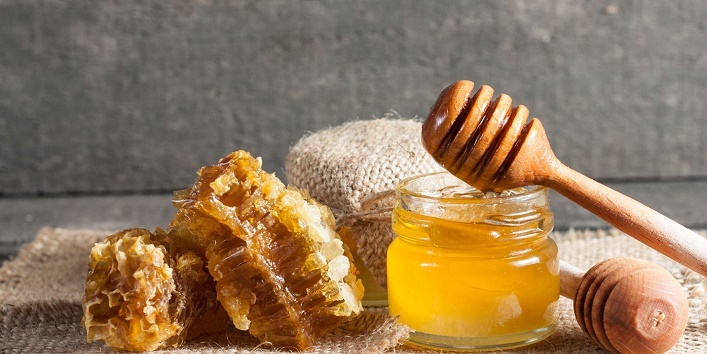 Honey is a natural ingredient which contains antioxidant and antiseptic properties that can help in healing damaged skin cells. It also acts as a natural humectant that helps in keeping your skin moisturized and hydrated. Plus, it also helps in removing the acne-causing bacteria by making your skin glowing instantly. We all are aware of the various health benefits of dark chocolate like it promotes cell growth, improves blood flow, lowers bad cholesterol, etc. Besides this, it also helps in improving the state of your skin and helps you get a glowing skin. Here are some more benefits of chocolate for your skin. There are chances that the harmful rays of the sun damage your skin which can later lead to fine lines and wrinkles. 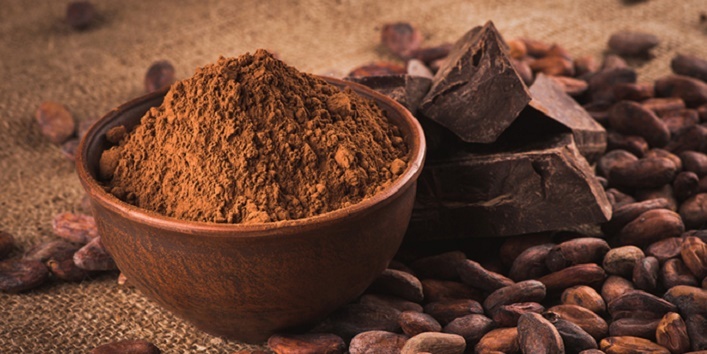 And using chocolate on a regular basis can help you maintain the beauty of your skin as the antioxidant properties present in the cocoa powder can reduce the damage caused by the free radicals. Plus, it is loaded with flavonoids that can protect your skin from the harmful UV rays of the sun. It has antioxidant properties and vitamin C that help in keeping your skin hydrated and moisturized. So, if you feel that your skin is dry then, you can use chocolate to improve the state of your skin. The antioxidant properties present in chocolate can nourish your skin naturally, and when it is mixed with caffeine, it also acts like an amazing exfoliator. Thus, removing the dead skin cells from your skin by making it radiant. 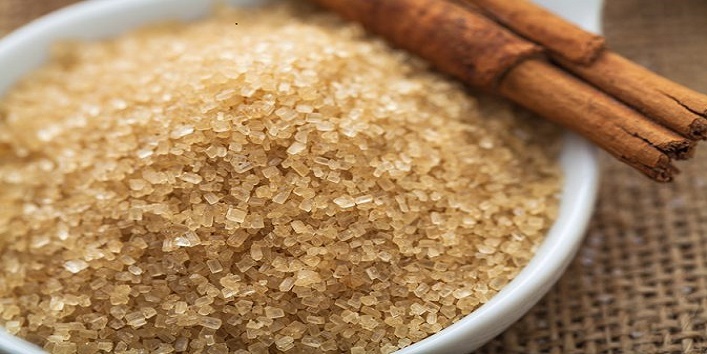 Brown sugar is loaded with various health benefits but, you can also use this ingredient for making your skin glowing and beautiful. Brown sugar acts as a great exfoliator that helps in removing the dead skin cells from the skin and makes your skin look fresh and clean. So, now you know about this chocolate peel off mask for glowing skin. Try this out at home and get glowing skin instantly.